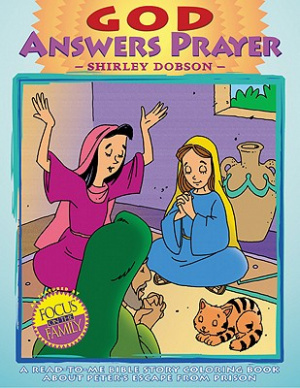 God Answers Prayer Colouring Book by Shirley Dobson was published by Gospel Light in April 2009 and is our 11438th best seller. The ISBN for God Answers Prayer Colouring Book is 9780830727506. Be the first to review God Answers Prayer Colouring Book! Got a question? No problem! Just click here to ask us about God Answers Prayer Colouring Book.